Thousands of expats are sleepwalking their way into financial misery. Mis-selling doesn’t begin to describe the pain which is on the way for many many, people and you could easily be one of those left picking the pennies out of your formerly big investment portfolio.In our free special report, which you can download here, we detail the three toxic investments which could well be the cause of most of this destruction and, if so, show you what can be done to rescue your portfolio. Here are five warning signs you should look out for. If any of these ring true, you should download our free special report today. The product you were sold has any form of “guarantee”. Ironically, extremely high numbers of products sold with investment return guarantees often fail to deliver and many also LOSE MONEY. The fund invests in a non-mainstream asset. Often sold as “non-correlated”- as in their performance isn’t linked to the performance of other markets, these funds are frequently very high risk. There have been numerous examples in recent years of funds like this going “pop”. 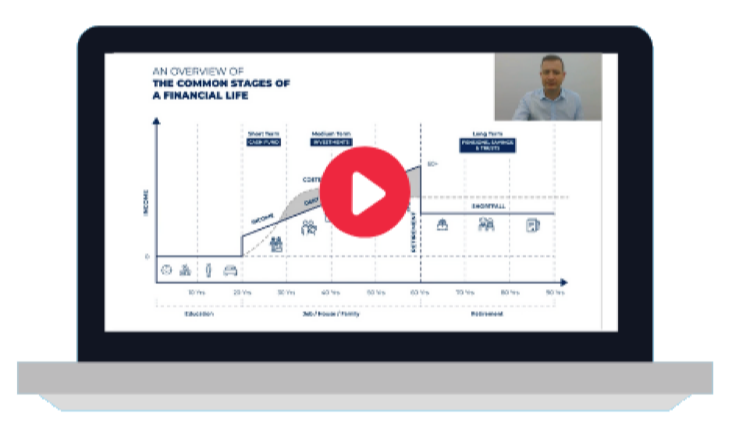 Your investment was sold to you by someone calling themselves an Offshore Investment Broker, International Financial Adviser, Financial Consultant, Expat Adviser, Offshore IFA, International Pension Specialist, QROPS Adviser, Senior Associate or something similar. Many of those who work overseas as financial “advisers” are just commission hungry salespeople, with only their own interests at heart. The person who sold you the product is evasive, hard to get hold off or constantly “unavailable”. It’s amazing how much time they gave you in the run-up to the sale… but now they’re nowhere to be seen. If this is the case, you really ought to be worried.